The pace of digital transformation is accelerating, and to stay competitive, more organizations than ever are developing software. To develop and deliver software faster, organizations are adopting agile and DevOps processes and diverse, modern toolsets to enable them. But without a modern quality platform that is capable of integrating across this diverse toolset, testers get left in the dark and are unable maintain the accelerated pace of the rest of the organization. If QA is not included as a strategic component of an organization’s overall digital transformation initiatives, it remains a bottleneck at the end of the development lifecycle, and software quality inevitably suffers. qTest has the most comprehensive, open ecosystem in the industry. 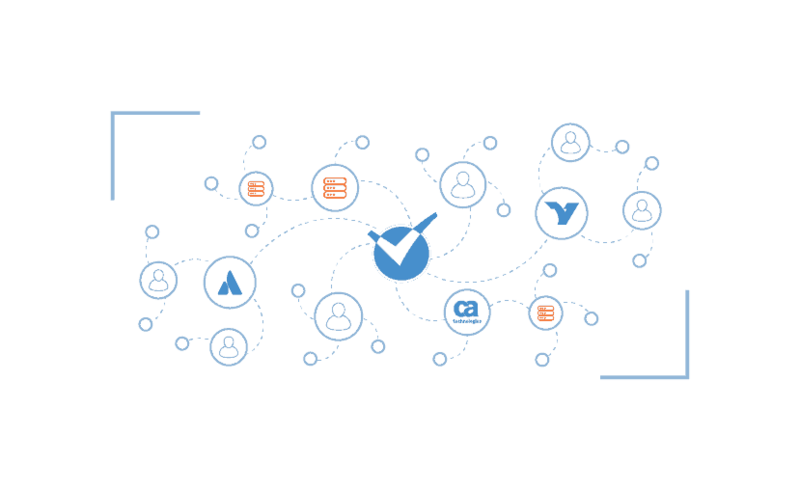 With integrations with leading developer and application lifecycle management tools, qTest seamlessly integrates strategic quality across the development toolchain, embedding quality throughout the development lifecycle and enabling testers to stay connected as development progresses. qTest instantly notifies QA when there is new code to test and automatically alerts developers to issues found in testing, helping ensure that bugs are caught early and can be addressed quickly, before they become embedded in the code and take significant time to resolve. 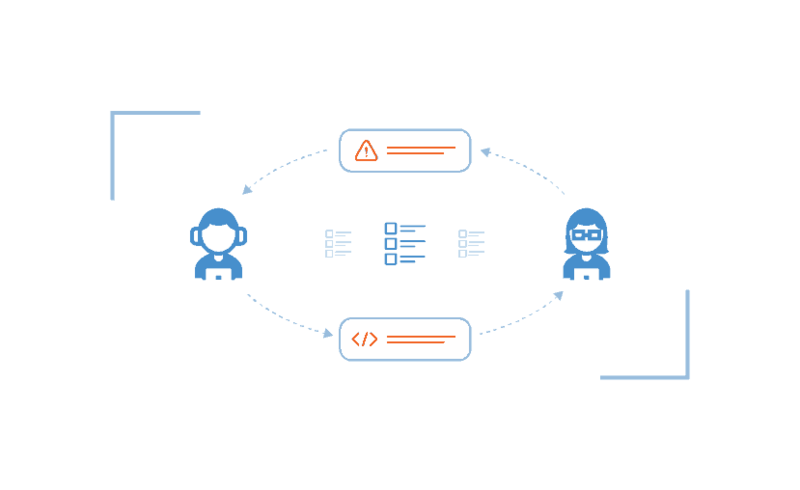 qTest Scenario Enterprise , our tool for enterprise behavior-driven development, enables QA teams to write test scenarios during product planning and helps ensure tests are designed to validate business requirements. 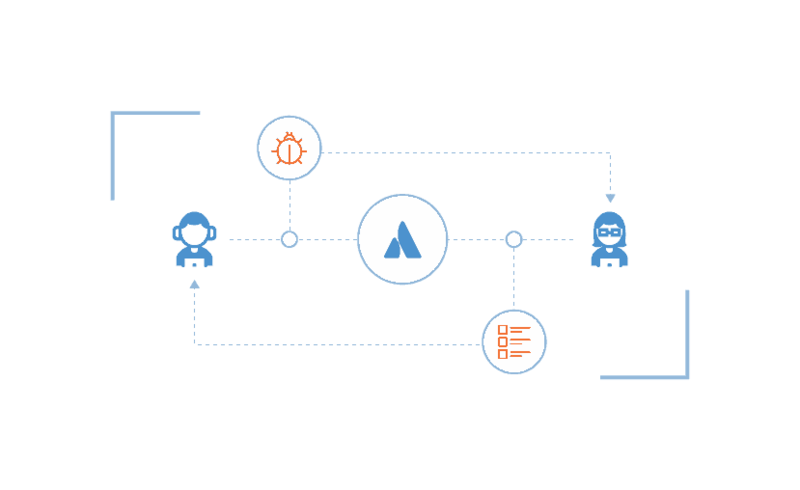 Keep developers, testers and product owners aligned with a seamless integration with Jira and two-way, real-time updates. Offer visibility into QA and development progress across the organization, ensure QA is notified when new code is available for testing, and maintain an accurate picture of test progress in relation to user stories. QA transformation is essential for effective digital transformation, and QASymphony’s qTest platform helps organizations approach quality more strategically. 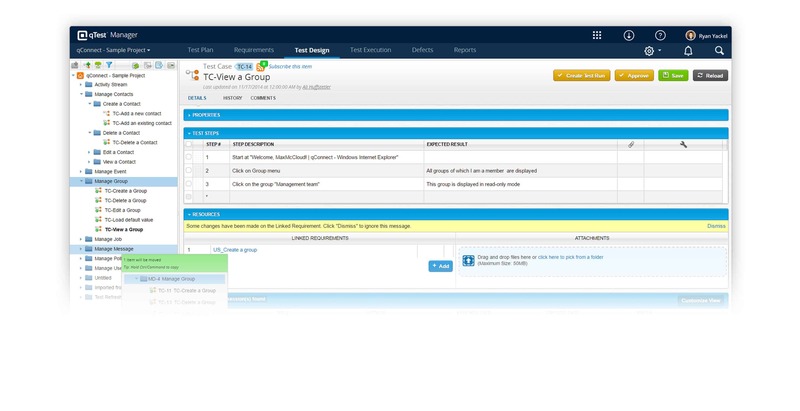 Whether your team needs to automate more, shift testing left with behavior-driven development, centralize test case management or gain detailed insights into application quality, the qTest platform can offer your team the tools they need to release higher-quality software, faster and make QA a catalyst for transformation.